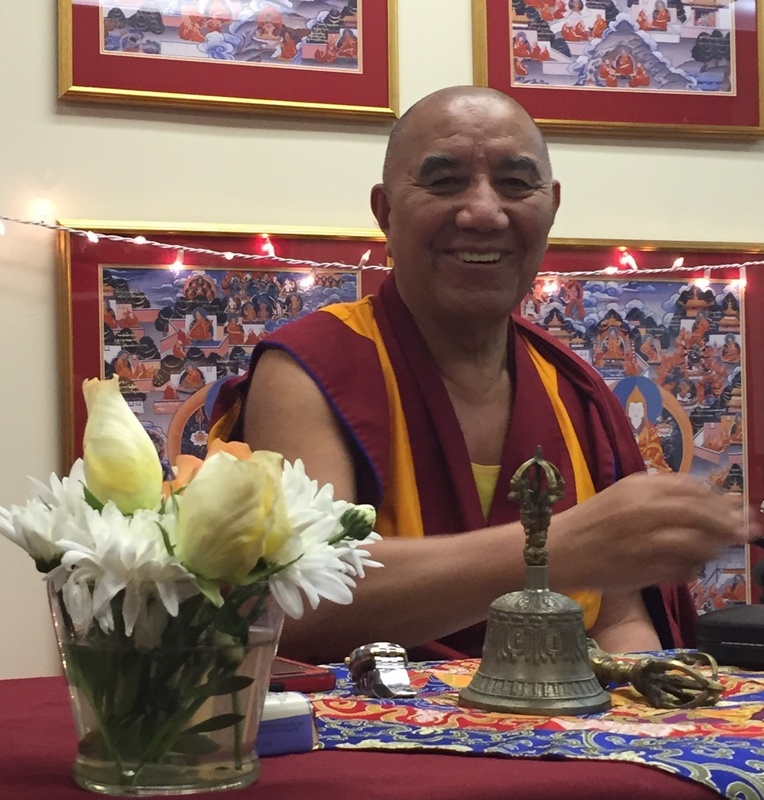 Khen Rinpoche will share the story and historical facts of the Buddha’s life, from his early years as Prince Siddhartha to his enlightenment, teaching, and passing. Rinpoche will introduce the key principals of the Buddha’s teachings including the Four Noble Truths, the Eightfold Path to Enlightenment, and the Five Noble Precepts. Participants will learn the nature of karma, and the distinction between rebirth in Buddhist philosophy and reincarnation as it is envisioned in Hinduism and other religions. Rinpoche will speak about the history of Buddhist philosophy in the 2,500 years since its inception and the differences among the three main branches into which Buddhism has evolved. Participants will have the opportunity to consider the nature of Nirvana and Enlightenment, and the distinction between the two. Contemplation and meditation on death and impermanence are regarded as very important in Buddhism for two reasons : (1) it is only by recognizing how precious and how short life is, that we are most likely to make it meaningful and to live it fully and (2) by understanding the death process and familiarizing ourselves with it, we can remove fear at the time of death and ensure a good rebirth. Khen Rinpoche will emphasize that while contemplating death may not bring enlightenment to everyone, there is no doubt that enhancing our awareness has many benefits. Instead of attempting to hide from death, we may be able to look to it as a teacher (please bring a meditation cushion if you would like to sit on the floor; chairs are provided). *Because Khen Rinpoche is having a knee replacement in May, his mobility and energy are limited during this visit. Rinpoche regrets that he is not able to have private appointments, to go visit people as he usually does or to stay after the teachings for long chats.